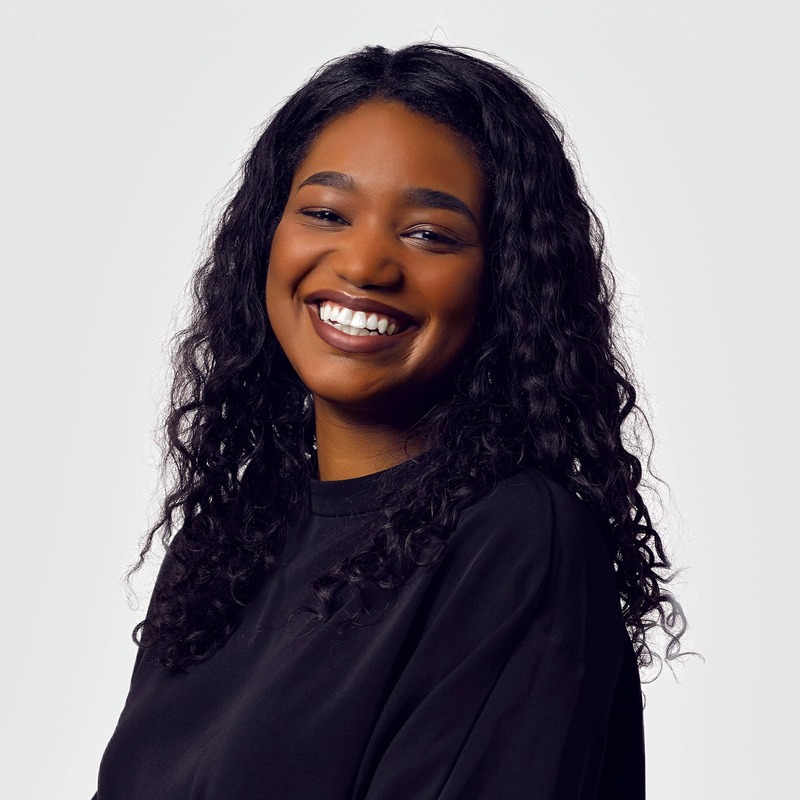 Whether it be fashion or furniture, Aziza has an interest in all disciplines of design, but her passion for graphic design allows her to use her creative problem solving skills. Immediately after graduating from the University at Buffalo, she joined Say Yes Buffalo ­as the only in-house designer providing creative support to their 15 departments. Recognized in the Changemakers 30 Under 30 Class of 2018, the rising star currently assists The Martin Group’s internal branding initiatives and various client efforts. In her free time, Aziza enjoys travelling, making art, and being the “fun aunt” for her nieces and nephews.